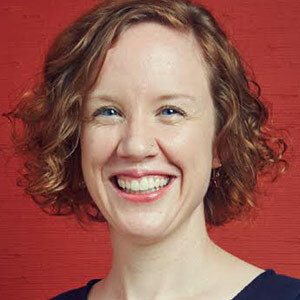 Melissa is Director of User Experience at NewCity. She loves peeling apart complex user interactions and uncovering unexpected nuances in the way they use technology. She came to the UX field by way of graduate studies in information science, human computer interaction, French, and musicology at Indiana University Bloomington, where she became fascinated in how music evolves structurally in response to cultural change. She’s given up the grad school caffeine habit (sort of), but still loves poring over data to discover patterns in complex information systems (like websites).